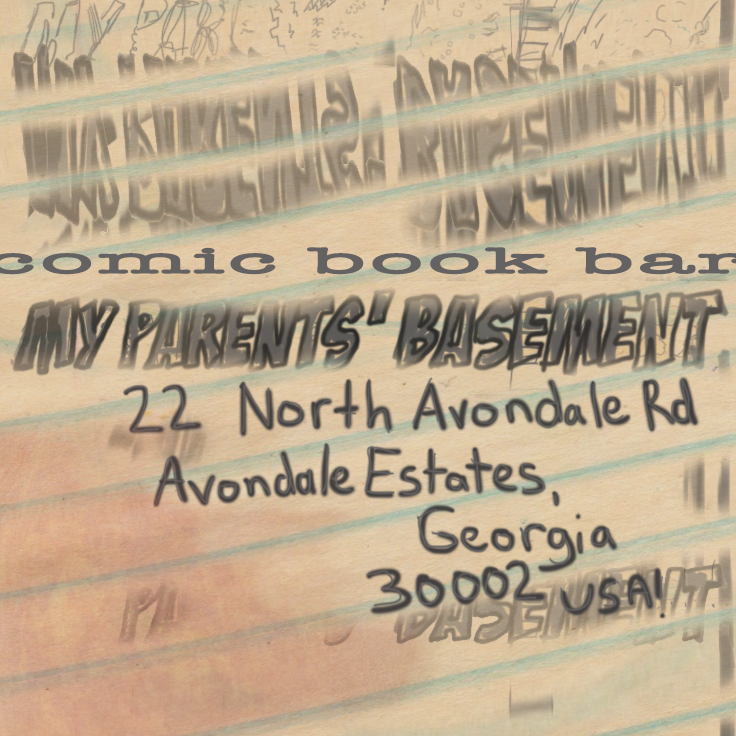 My Parents Basement Comic Book Bar is the best comic book bar in the metro-Atlanta multiverse. it is watched by the Watcher and hungered for by Galactus. Avondale Estates is predicted by a backwards spell woven by Zatanna and a little dark magic from the Hellblazer John Constantine. Georgia’s favorite bar for web-slinging and elbow-bending.